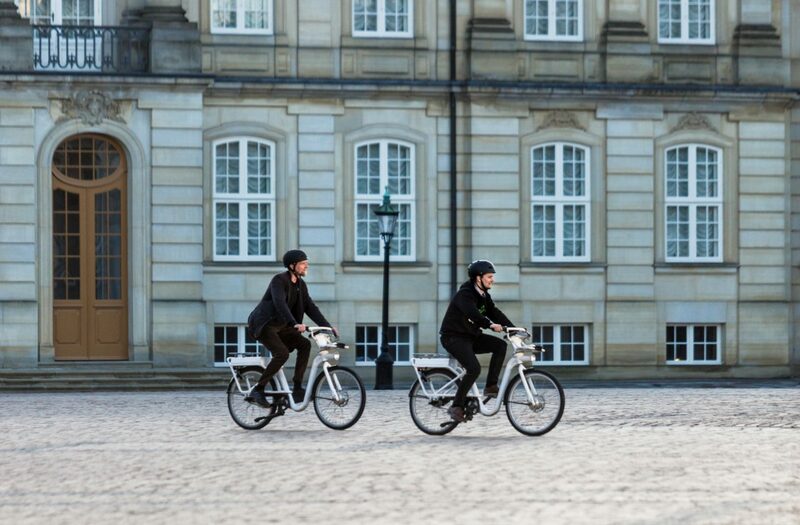 The world’s most bicycle-friendly city shows its true face from the crack of day – conventional car traffic is quite low in the capital of Denmark. Instead, there are bicycles all around. And no wonder, as the bikes in Copenhagen actually outnumber the inhabitants! With bike rentals on every corner, bikesharing is very popular here.